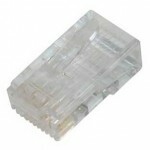 MiniLink neoprene rubber RJ45 boots are suitable for Cat5e/6 stranded cable. Boots are applied to the cable before plug termination and are then pushed over the connector body. 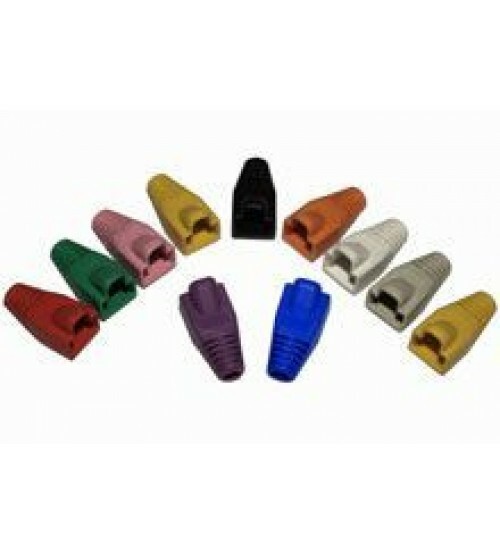 Available in most colours and come complete with latch protection. Unsuitable for RJ11/12/22/48 plug types.